Our experience with the drywall industry began in 1984 when Paul Burch started learning the drywall and plaster business. 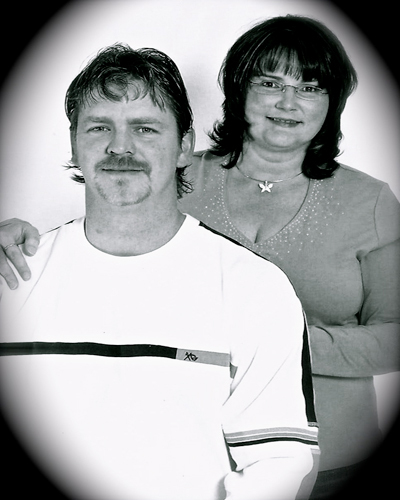 Twenty years later with children now in the business our family opened our own company. 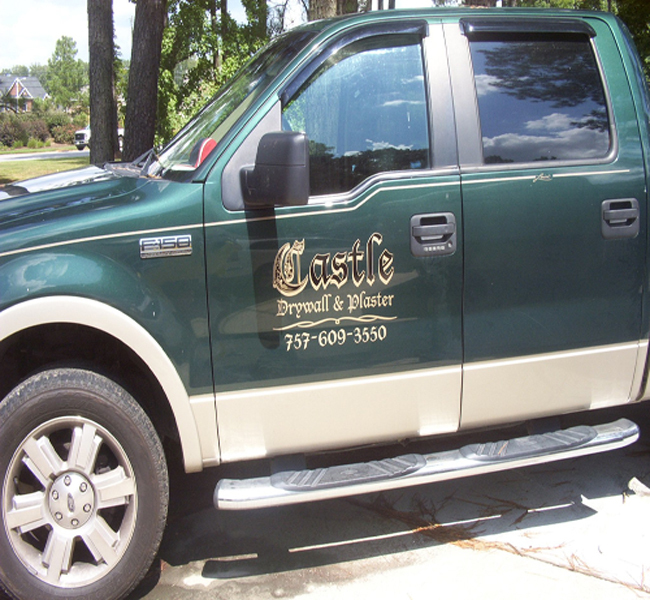 We called in "Castle" because we believe everyone's home is their castle and we treat it that way. From the beginning we have been committed to apply the Golden Rule to everything we do, and we have been blessed with over thousands of customers. In over 7 years we have become one of the areas best drywall & plaster companies.